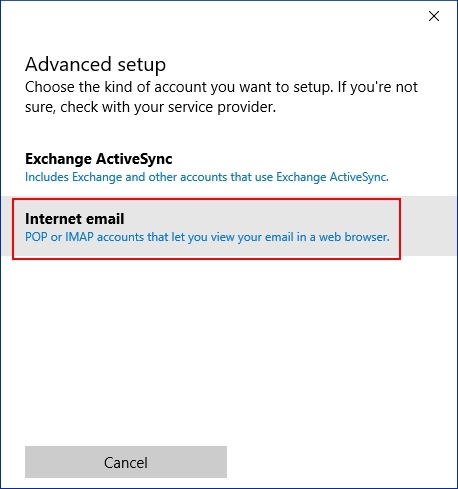 How Do I Set Up Windows 10 Email? 1. Open Windows 10 Mail. You are greeted with a Welcome panel. Click Get Started. On the following panel, click + Add account. Note: If you already have an account configured, you will not be presented a Welcome panel. 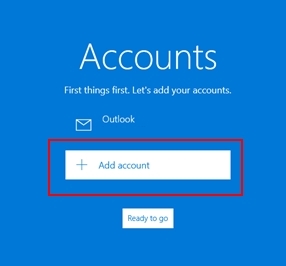 Instead, select Settings > Accounts > Add account. 3. From the Advanced setup panel, click Internet email. 4. Reference the settings table below to enter all the required settings. Then click Sign-in. Account name Used to reference the account within the Mail program. Your name Enter the name you would like to be displayed in the from field when somebody receives your email. Email Address Enter your full email address. User name Your the full email address of the email box that you are currently setting up. 5. Your initial setup is completed. Click Done to complete your setup. Your email account is now set up. 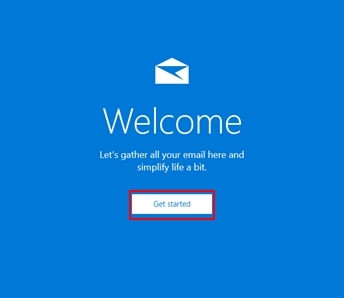 You may begin using Windows 10 Email. How Do I Set Up Outlook 2010? 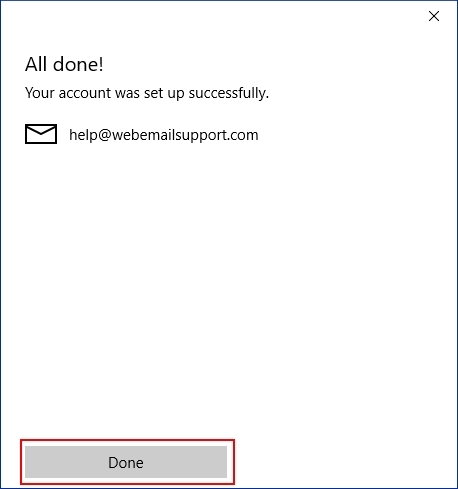 How Do I Set Up Outlook 2013? 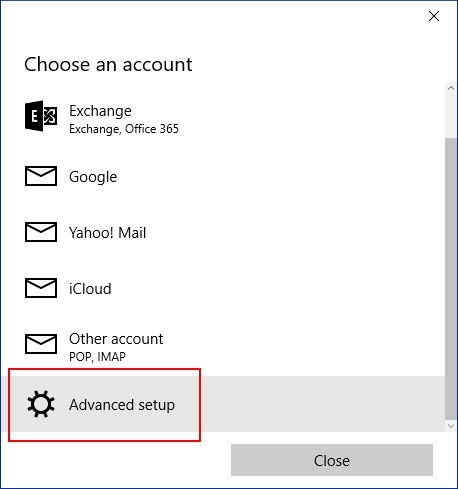 How Do I Set Up Outlook 2016?